No, I don't mean the slang if that's what your dirty mind is thinking of haha! Just making a list of series I have watched with my husband and absolutely enjoyed them without expecting to. It's a crime, thriller, contemporary western and dark comedy drama. 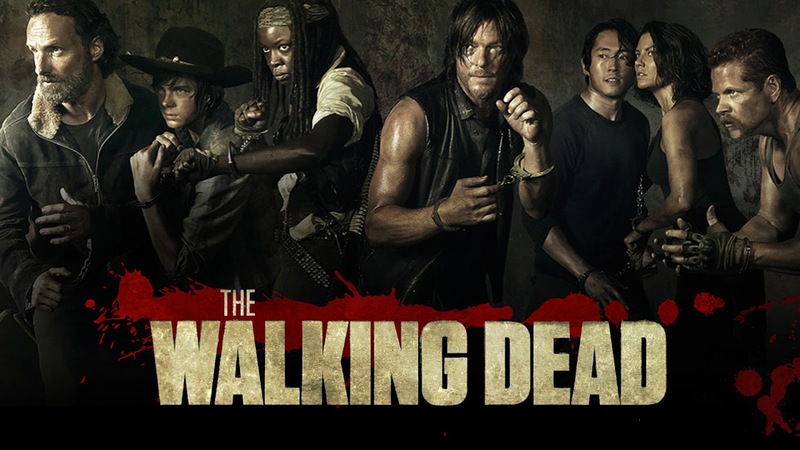 Thoroughly enjoyed it from season 1 - 6. Not one episode ends without making you crave for more, or keeping you in suspense. And 'it is widely regarded as one of the greatest television series of all time' as quoted from Wikipedia. The filmography and all the casts' acting are badass! Oh, I personally love Aaron Paul as well so he was my eye-candy throughout the series haha! 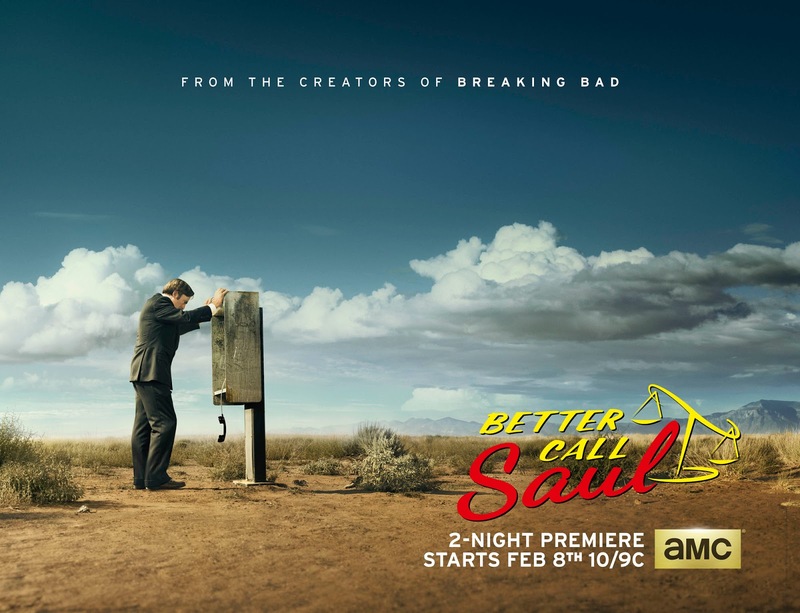 Second is a prequel to Breaking Bad that came out after, Better Call Saul. Claimed to be better than Breaking Bad. I'm not too sure about that. 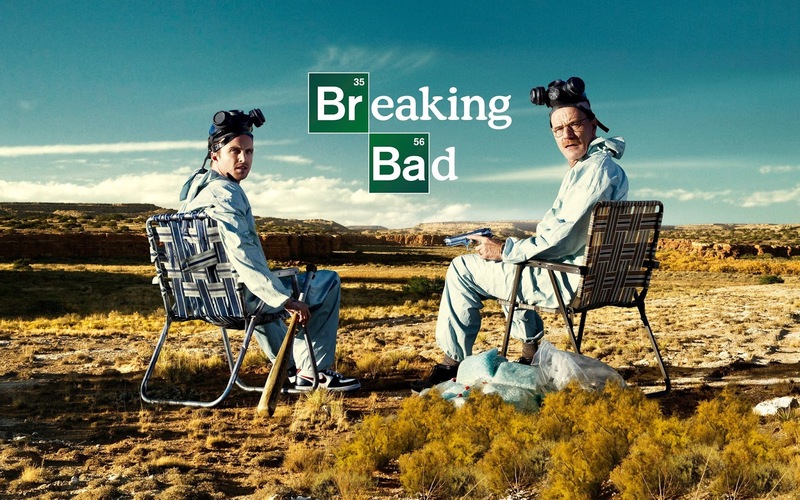 Although I love Better Call Saul too, I still prefer Breaking Bad, as of now. But from the creators of Breaking Bad, the standard of filmography and casts' acting would not be too far off from BB. 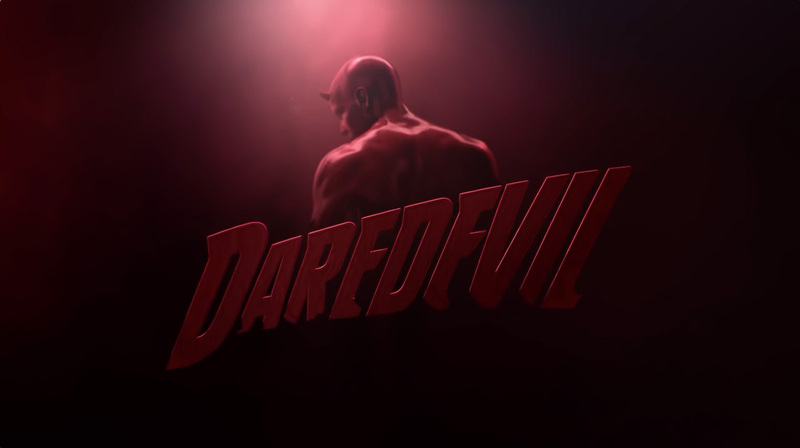 Season 2 just premiered on 15 February. Don't think this needs introducing. Based on a true story from the late 1970s, this series is also filled with suspense and tension. I didn't thought I would enjoy it until the 2nd episode. 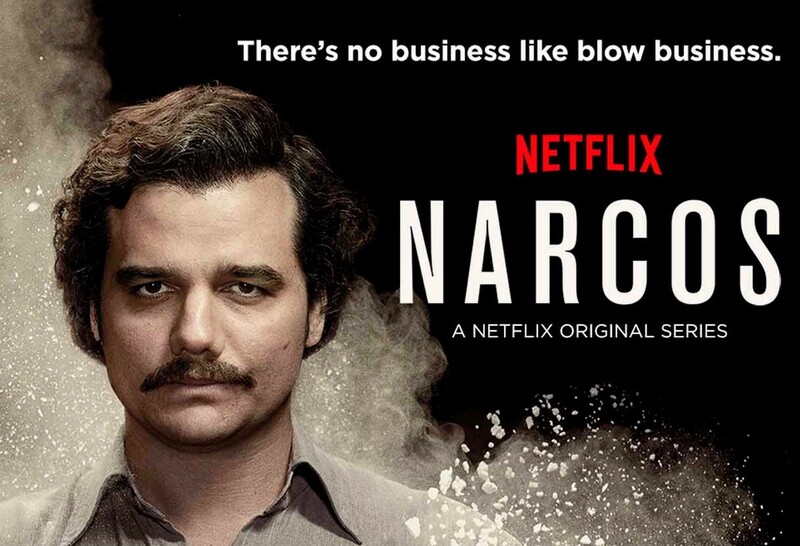 If you have no idea what is it about, google 'Pablo Escobar' and I'm sure it'll get you interested. I always loved crime dramas and their theories to solve the mystery crimes. And Benedict's classic English look and humor in the series just added so much substance to it. I have watched the Sherlock movies casting Robert Downey Jr. as Sherlock and I prefer BC for that role. All the casts of the villains in the show have a distinctive look that totally fits their role to the T! And their acting is definitely commendable. 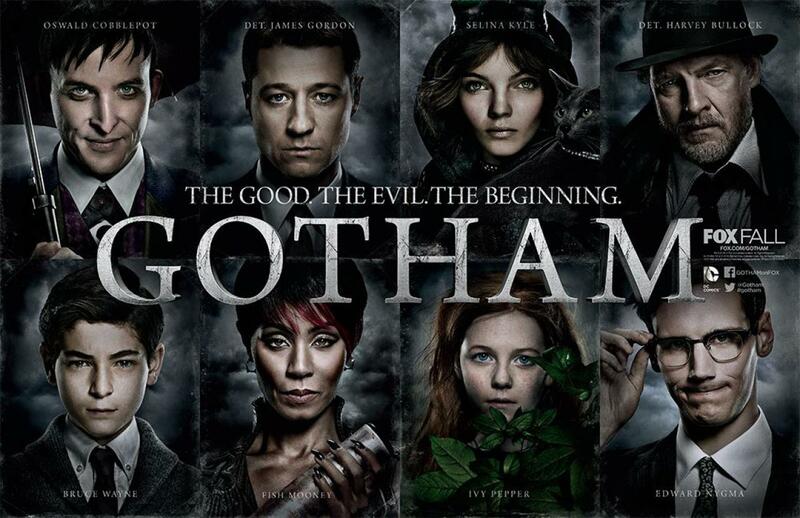 I especially liked Oswald Cobblepot and Edward Nygma. Can't wait for their season break to end and for their new episodes of Season 2 to be aired on the 29th February! 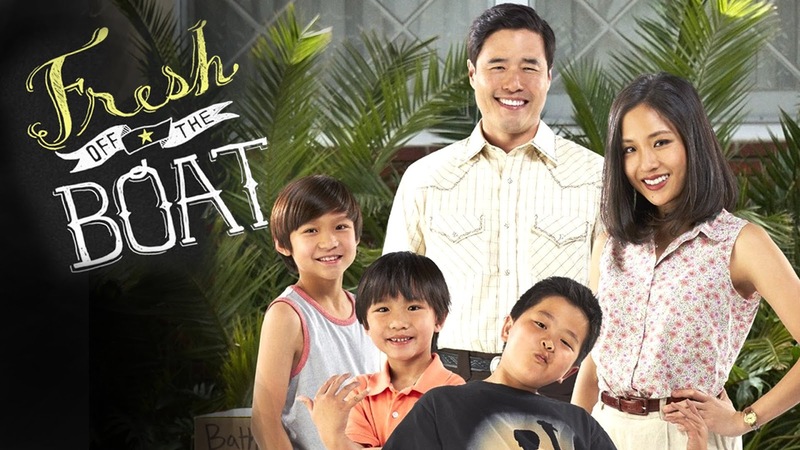 A lighthearted, comedy series, portraying the meaning of tiger mom at it's finest. I always wonder what kind of humor the scriptwriter has that all the episodes have so many 'ROFL' dialogues between the casts! There are many 'LOL' scenes as well of course! The fighting scenes are all very well choreographed you can almost feel the pain of those who took the hits. And the plot is interesting. Well it's based off a Marvel comic, I guess I don't have to say more. The special effects were amazing for a TV series, Daniel said it felt like watching a movie. 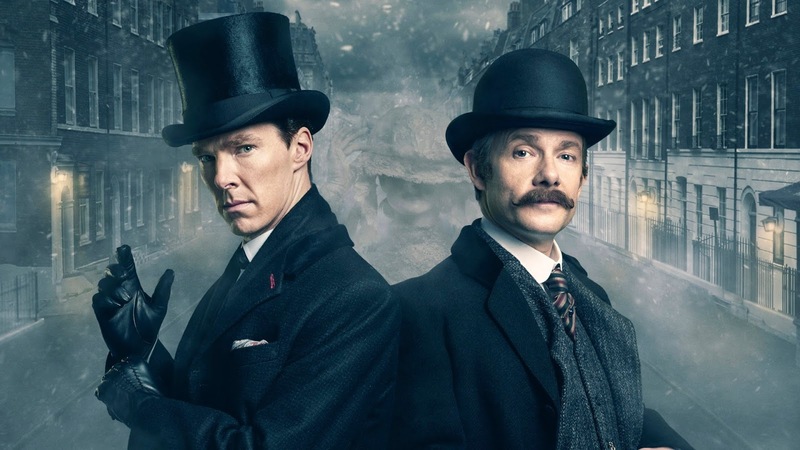 Personally, as far as we have watched (last yesterday), I felt that the plot was a little mind blowing! There are plot twists you will never expect, and like all others above, you will be left wondering what will happen in the next one at the end of each episode. Oh yes, there are much humour in this series too! 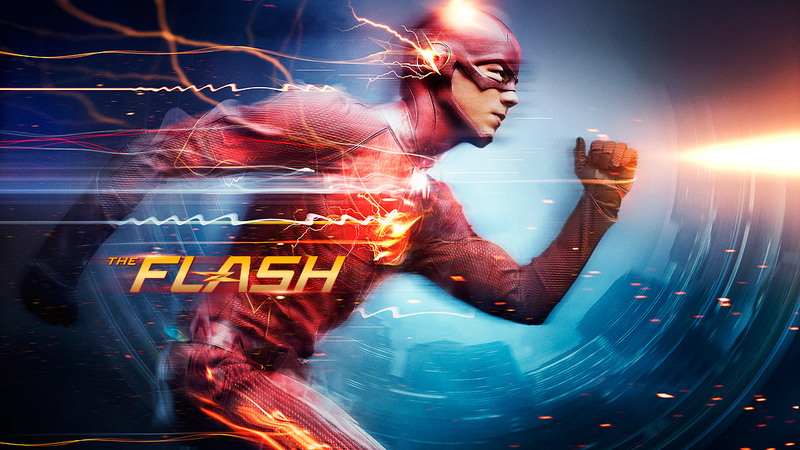 There were cameos from Arrow in The Flash, so we'd be watching that too once we finished the season of The Flash. I can't say anything about this yet, but would anyone (ladies) say no to an attractive male lead/hero? There are really hot female leads too, of course, as how would women surrounding this male be unattractive? You might prefer the other Netflix and chill but of course, you can also have these on Netflix in the background and have a great chilling session hahaha! As parents of a young toddler, these makes for good date nights in after his work, together. 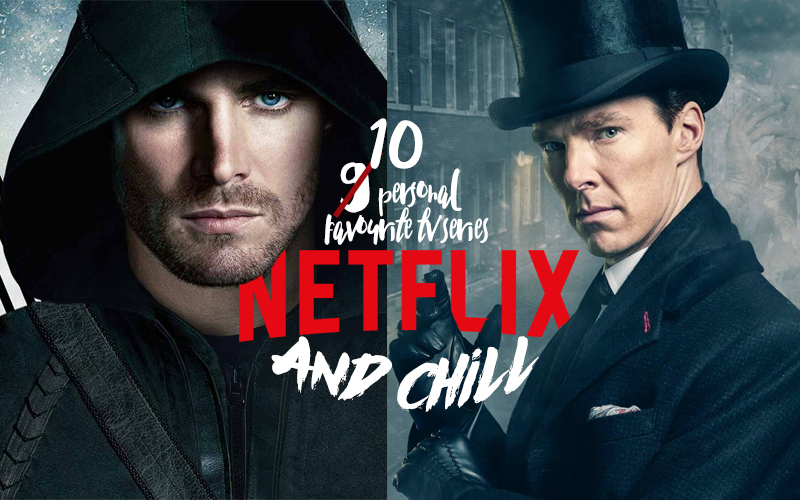 We enjoyed each and every tv series on this list (other than Arrow) in each other's company. You're welcome to leave a comment if you thought any one of those mentioned was amazing / crap!